Owner will install NEW roof with accepted contract. Live in the Cleveland Heights/Lake Hollingsworth area! 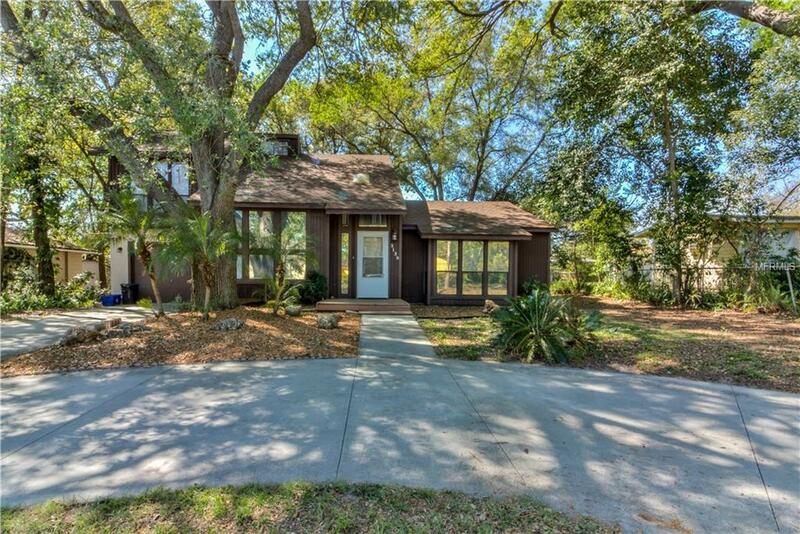 Located in the heart of of one of Lakeland's most popular and prestigious areas. Minutes from Common Ground Park. Edgewood Tennis Courts, Lake Hollingsworth, Cleveland Heights Golf Course, local shopping & schools, and so MUCH more. This contemporary residence is brimming with character and stands out in an area of impressive homes and architecture. A cozy wood deck overlooks a sprawling back yard that would be perfect for family barbecues and leisure time. The interior has vaulted ceilings, fireplace, spiral staircase, large rooms, and an open floor plan.The modern kitchen overlooks living room and features a breakfast bar overlooking dining room. Make your appointment to view this gem immediately.